One of the number one enemies is road salt. It can eat through your car’s finish and contribute to premature rusting. 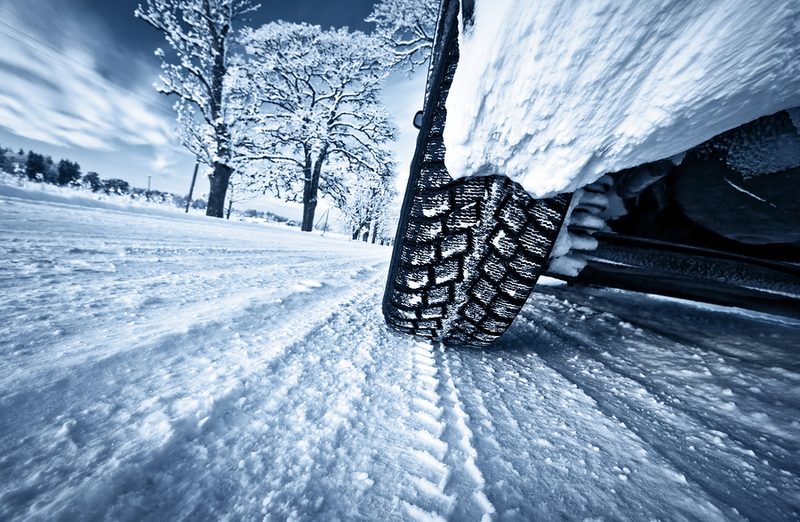 Detailing in winter with a thorough process including a car wash, polish and wax to get that corrosion-causing road salt off your car and lay down a protective layer that will help keep it off your car as winter wears on. Mr. Clean Car Wash offers the same full range of detailing services year-round, because your car needs that kind of care in winter, summer, spring and fall. And with these specials, you can even save some money!